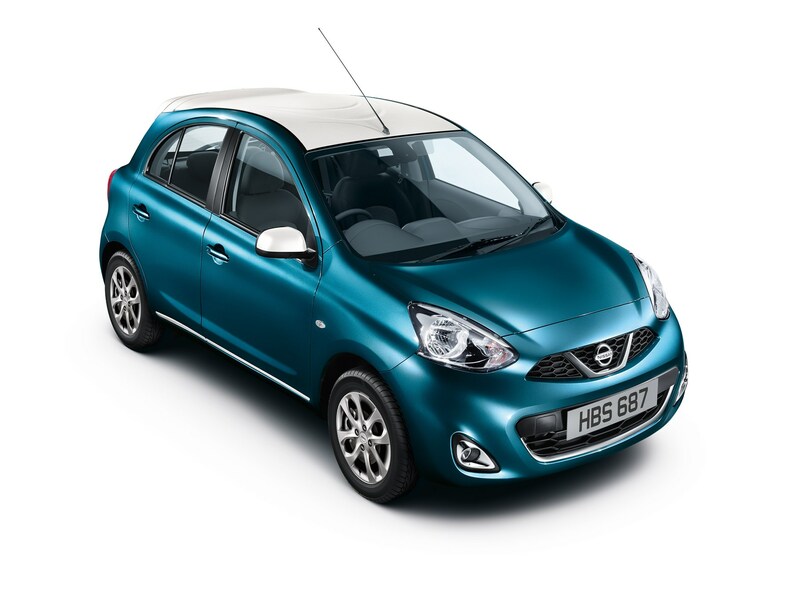 Nissan Micra information: everything you need to know if you own it, are thinking of buying one or just want to find out more about the supermini. Click on the links below for all of CAR magazine’s news, reviews, videos, scoops and spy photos of the Micra car range. We list the top five stories for each model – and where appropriate you can click on ‘More’ to browse even more of our archive. This is the fourth-generation Nissan Micra, and perhaps not the best. For more information on the Micra, click on our further stories on the links below. The last Micra had style (of a sort) and a decent chassis. The new one has neither. The interior’s about as inviting as a coal scuttle and feels less well built, the doughy handling fails to inspire and base models have less kit on them than a naturist. It may not be cheerful but it is at least cheap to run, with little burden to bear in the way of insurance, fuel and tax costs. The pendulum has swung - the Micra’s interesting again! Nissan Sway concept: has the Micra bubble burst?